Now Temple’s wisdom can be yours! 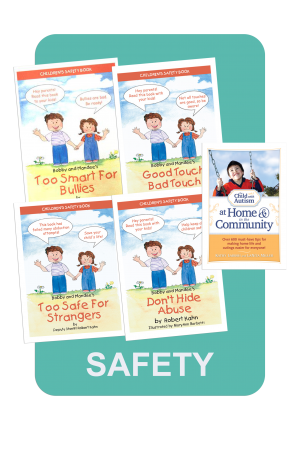 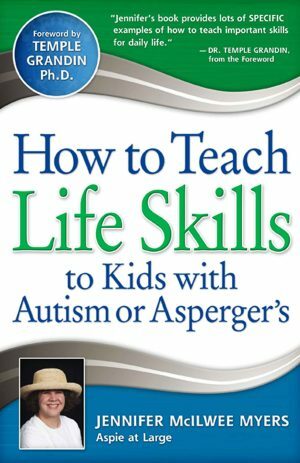 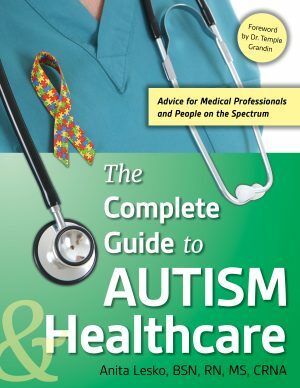 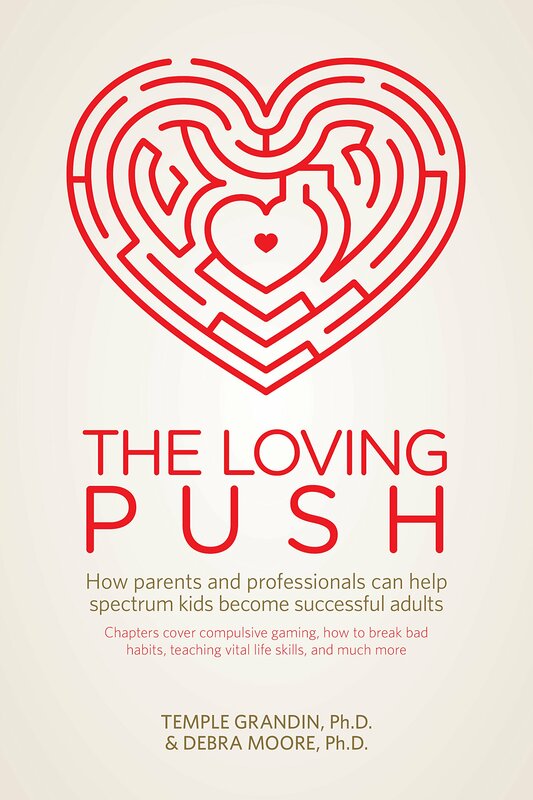 With this collection of her books, and a DVD of her newest presentation, your bookshelf truly will be an autism library. 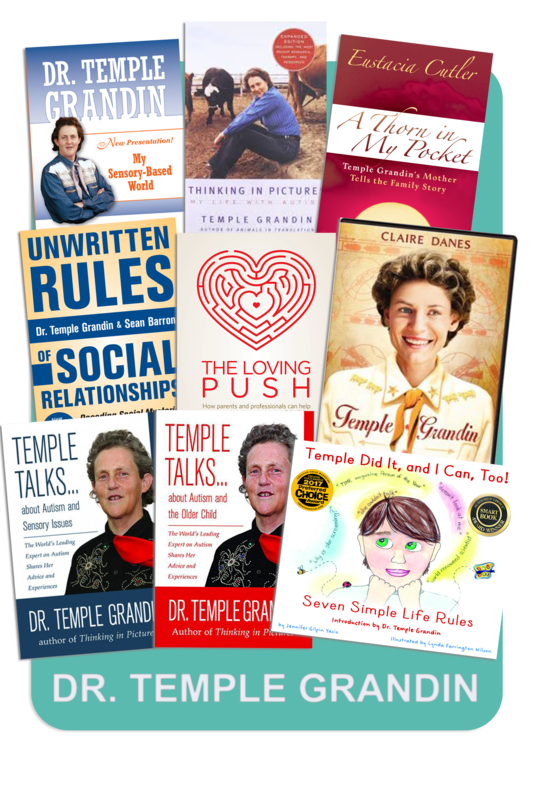 Don’t buy one book at a time – save $ and time by purchasing this convenient package! 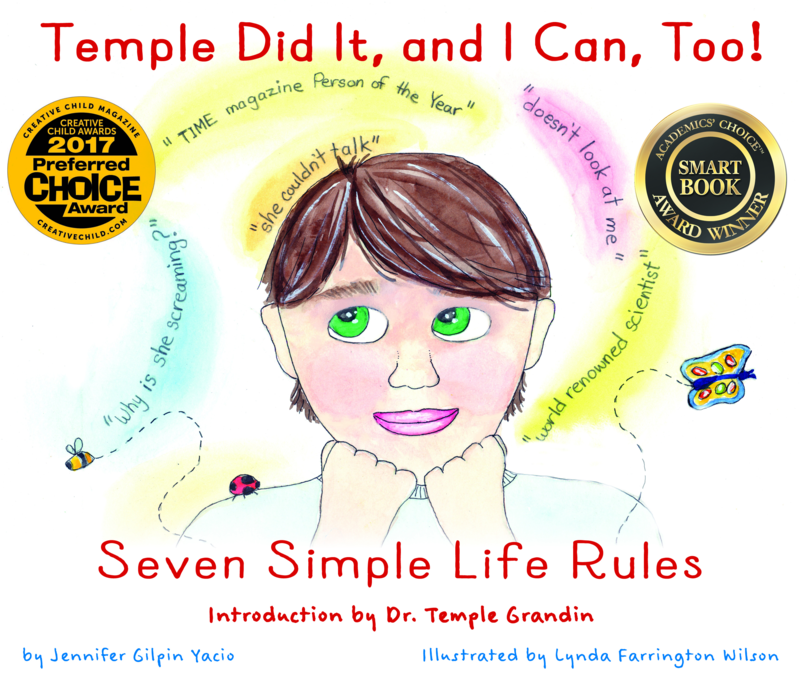 Temple Did It…and I Can Too! As a child, Temple Grandin could not speak. 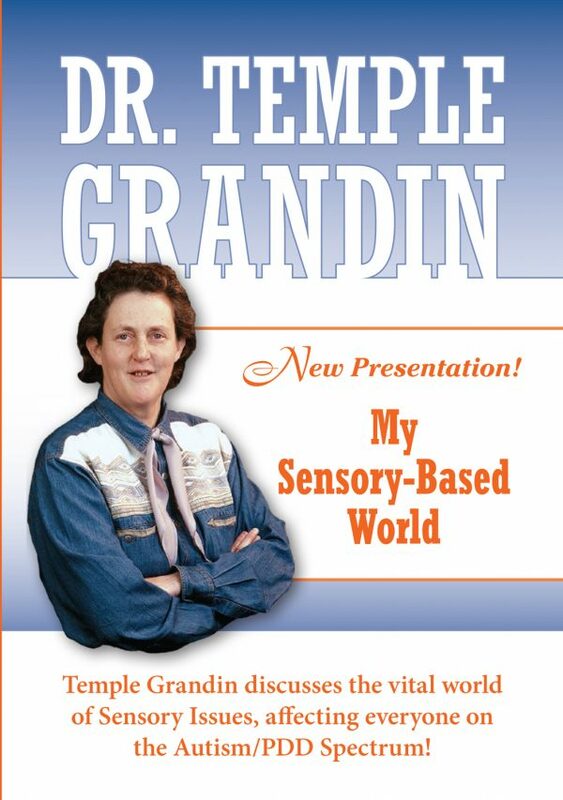 Her silent existence was broken only by rhythmic rocking and occasional fits of screaming and thrashing. 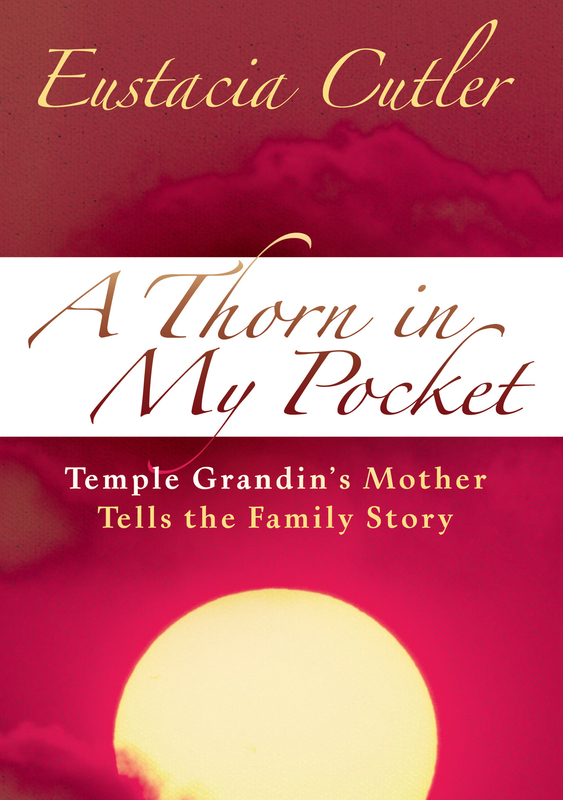 Diagnosed with autism, Temple’s many caregivers eventually helped her contradict her doctors’ morbid predictions and go on to become one of the autism community’s most beloved success stories. 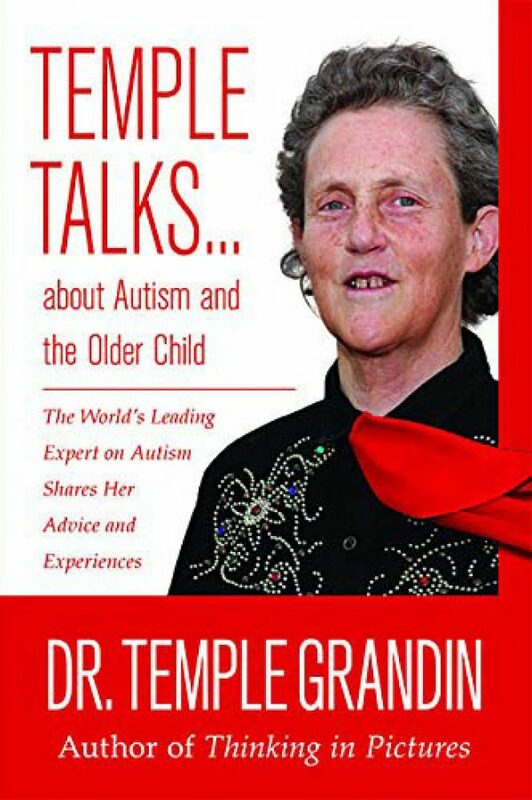 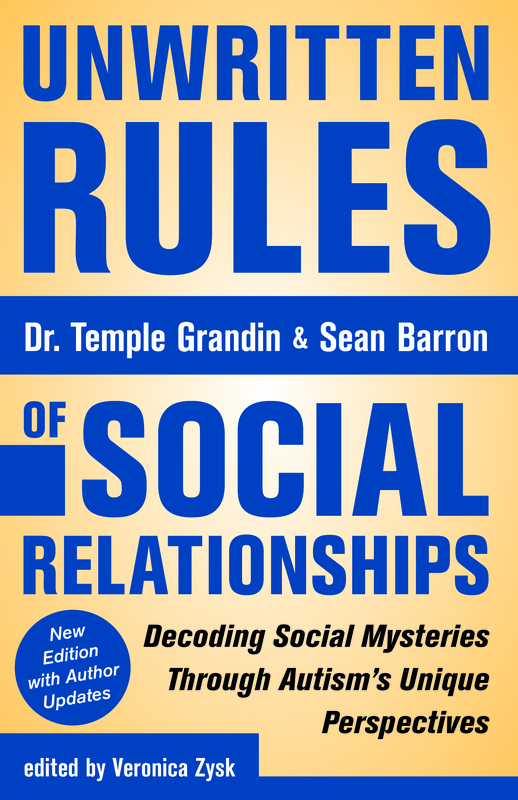 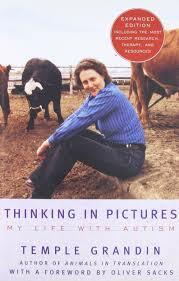 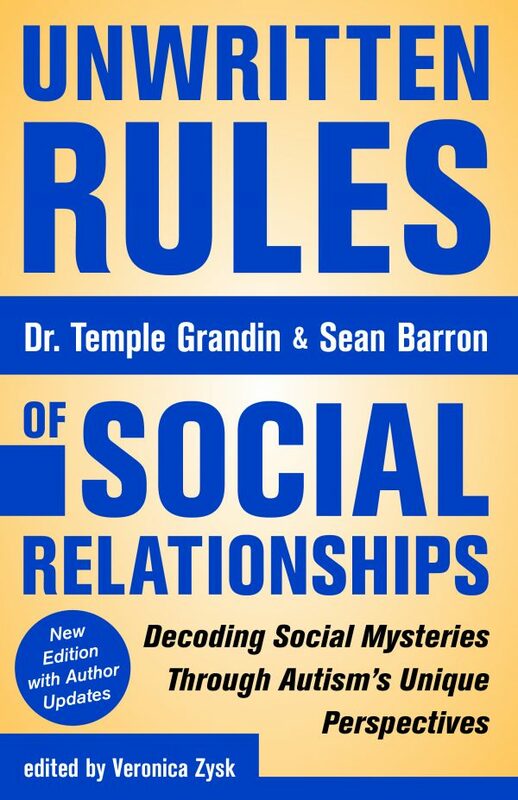 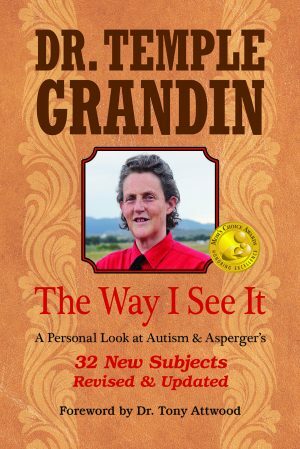 Temple Grandin, PhD, is a popular international lecturer on autism and animal handling. 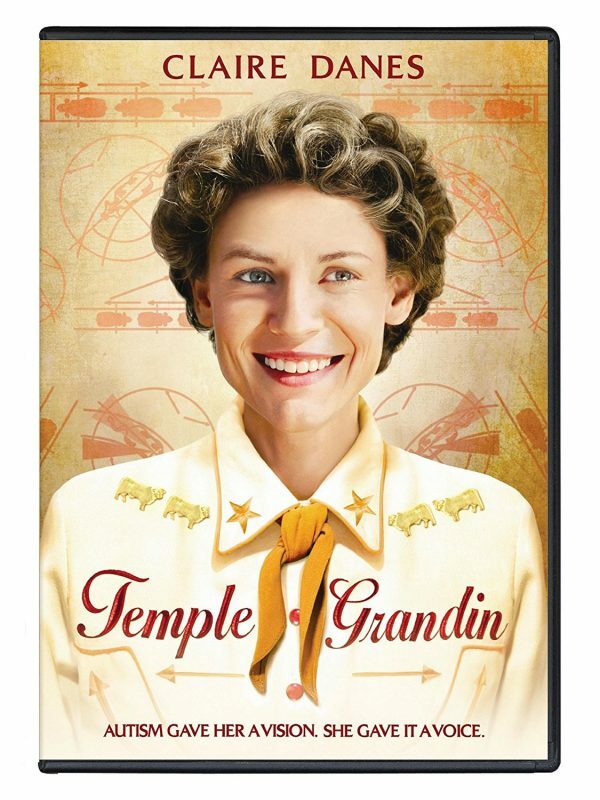 One of the world’s leading experts in livestock facility design, over half of the cattle in North America are handled in facilities designed by her. 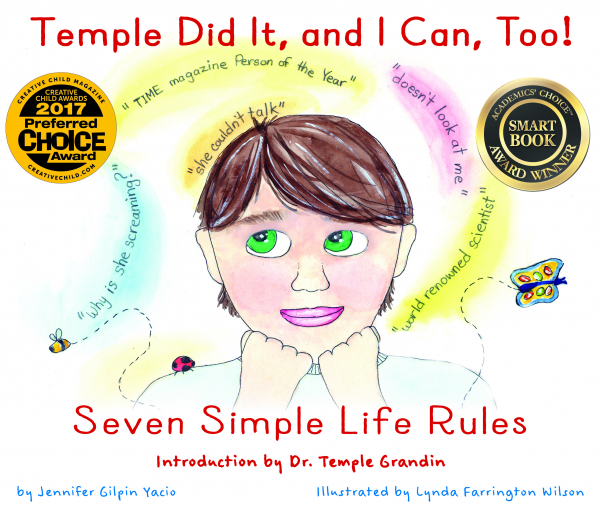 She credits her visual thinking and her systemizing mind, both characteristics of autism, for her ability to be “the woman who thinks like a cow.” Temple continues to be an inspiration and role model to millions.